Blood donation, 12-6 p.m., Grand Lake United Methodist Church, 119 E. Fulton St., Celina. 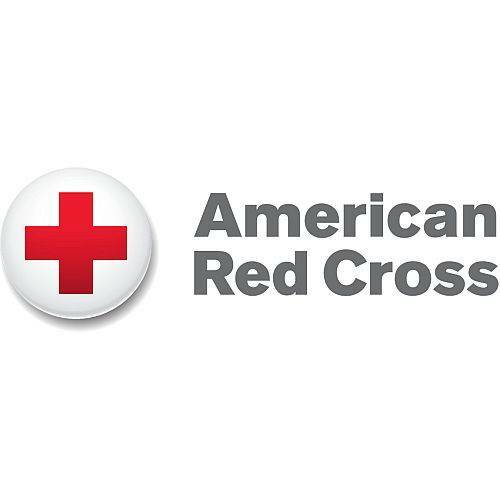 CELINA — There will be a blood donation opportunity from 12 to 6 p.m. Tuesday, July 3, at Grand Lake United Methodist Church, 119 E. Fulton St., Celina. This entry was tagged 070318. Bookmark the permalink.